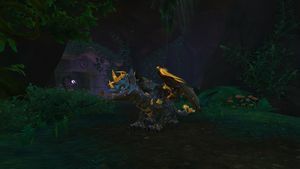 SKU: wow-98993 Level 110 Night Elf Druid | Cutting Edge: Xavius w/ "the Dreamer" title & Ahead of the Curve Chieves | Rare Mounts: Llothien Prowler, Grove Warden, & Others! 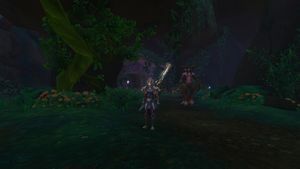 | Lvl 110 Paladin & Shaman Alts | Ready to Play! 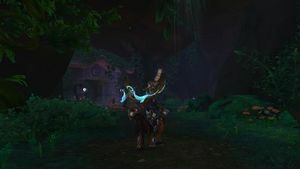 If you're wanting an account that has a respectable raiding history in Legion and will make it super easy finding a good guild for the new content - this Druid has got you covered! 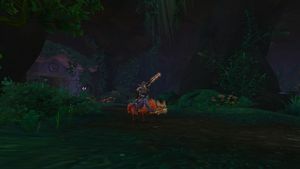 Feat of Strength: Cutting Edge: Xavius (no longer obtainable) alongside the accompanying title "the Dreamer"! 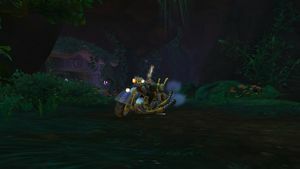 The account also comes with some pretty sweet mounts such as the Llothien Prowler, the Grove Warden & others! 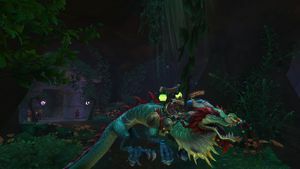 All in all this account is perfect for anyone looking to switch things up and will make your grind on your artifact weapon simple seeing as her main (resto) wep. is already sitting at rank 32 with level 24 research knowledge! What more could you ask for? !